A stunning visual ride through L.A.’s fashion past, City of Style reveals Los Angeles’s far-reaching influence on the style evolution of the world at large—and showcases the brilliant, idiosyncratic individuals who have fueled its powerful transformations. Written by Melissa Magsaysay, the West Coast’s reigning style authority, City of Style is an irresistible look-book with a trove of fascinating stories and a beautiful photographs both classic and modern. 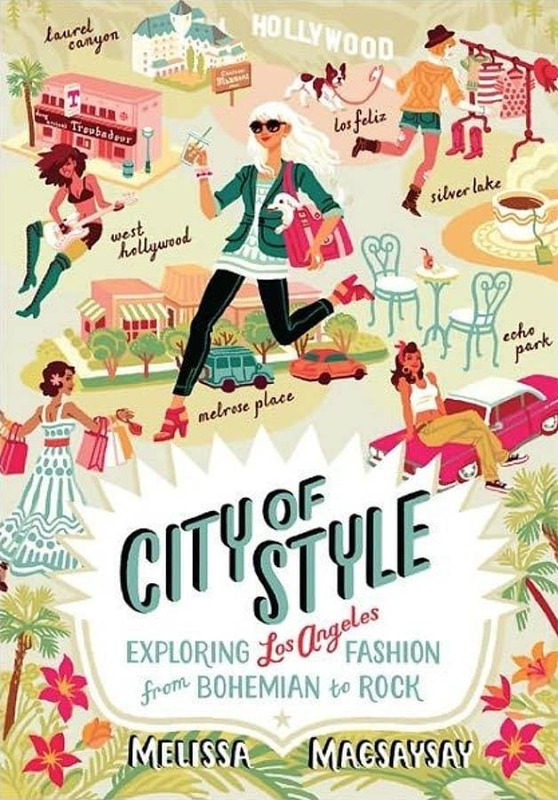 Unlike any other style book available, City of Style sends the pulse of Los Angeles’s fashion beat right beneath your fingertips.